Woohoo! I really want to win this just for the GoPro! Right now, you can hurry over to SunSweeps to Enter to win The Ultimate Giveaway. 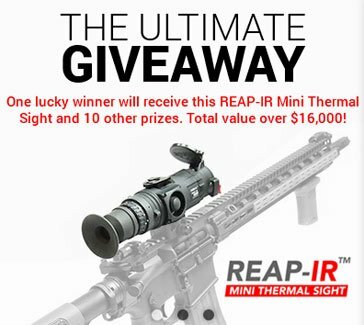 You will win a REAP-IR Mini Thermal Sight plus 10 other prizes, including a GoPro!